Have you ever gone out to a restaurant and saw potato skins on the appetizer menu? You think to yourself, “I really want to just throw in the towel on this whole healthy eating thing and shove my face into a plate of cheesy delicious greasy happiness!” Ok, maybe you’re not as dramatic as I am, but, I’m sure you’ve through something similar. Well, GREAT NEWS! 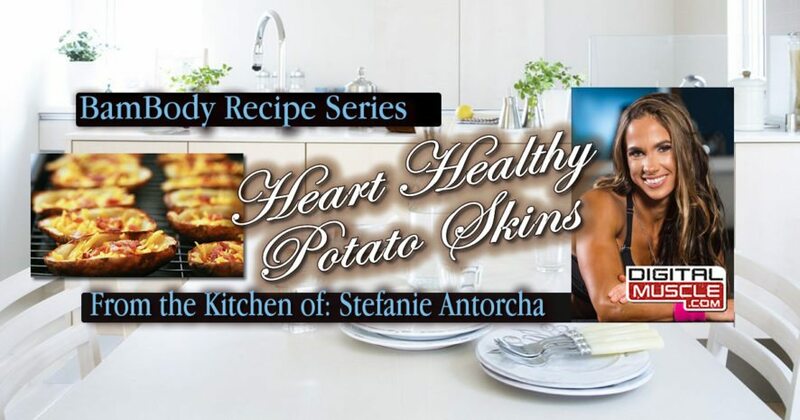 Today I am going to walk you through how to make the most delicious, HEALTHY potato skins that will surely make your mouth water. 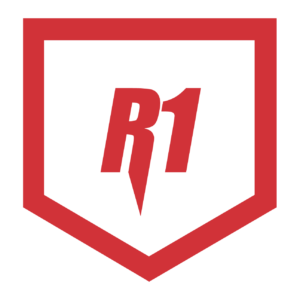 Coach Broser Reveals New SPEC Training System! Preheat oven to 425 degrees. Wash all your potatoes. Poke holes throughout the potato with a fork or knife. Place potato on aluminum foil. In a small container mix ghee and olive oil. For this next step you can use a brush, hands, or just a light drizzle to spread the mixture, making sure to cover potato. Personally, I put on a pair of gloves and dip my fingers in the mixture and just rub it on my potatoes (remember, you are doing these steps with the potato on the aluminum foil!). Sprinkle sea salt over the potato, putting a little on just the aluminum foil as well, and then wrap that baby up! Place all wrapped potatoes on a baking sheet and bake for 60-90 min. TIP: these are super easy to make, however the baking just takes time. I usually will cook the potatoes the day before so when I want to actually eat them they only take about 15 min of prep time. Let potatoes cool. Slice in half and scoop out the potato from the middle; the more potato you scoop out the less carbs per skin. Preheat oven to 425 degrees. Place potato skins on baking sheet. You can top the potato skins with anything you like! Just dust with sea salt, or add almond cheese and turkey bacon for more protein! Place back in oven and bake for 12-15 min. take out and serve! These bad boys make a great party appetizer, side dish to any meal, or you can even stuff with chicken and make it a full meal! The possibilities are endless! Give this and all of our other fit recipes a try and let me know what you think! Till next time…Check out my recipe blog here at DigitalMuscle.com! Have you met Stefanie? Watch this video! Be sure to set the DigitalMuscle.com Fit Recipe Blog to your favorites and you’ll always be a click away from some great recipes!!! Stefanie Antorcha is an IFBB Bikini Pro and the owner of BamBody Nutrition, a nutritional company that specializes in creating some of the industry’s most delicious protein treats. As a wife, parent, and business owner, Stefanie is a believer in creating and maintaining a healthy body from the inside out. As a certified nutritionist and professional competitor, she has spent years gaining knowledge and experience that she’ll be sharing here at DigitalMuscle.com. Stefanie is also a proud member of Team BeautyFit.